Microsoft going to release Windows 10 (versions 1903) update this spring. 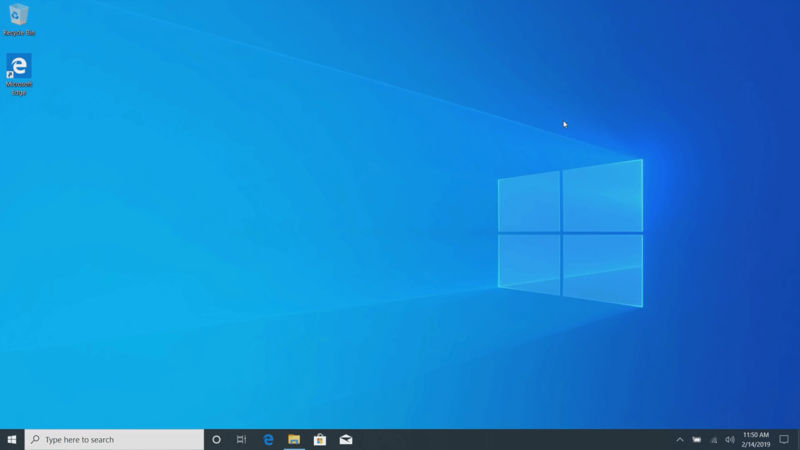 This is the first major update coming to Windows 10 this year, April 2019 update coming with some new features, lots of changes and enhancements to existing features over the last major feature update Octobot 2018 last year. Let’s see what’s new and enhanced in Windows 10 April 2019 update. Windows 10 Start menu was too noisy and it’s simplified to less number of tiles. Now the default tiles have their own groups and instead of unpinning each tile you can unpin all the tiles with just one click (Unpin group from the menu) and of course you can unpin single tile as well. Now you can uninstall the default installed app that you don’t use and taking up storage space on your PC. These apps including Groove Music, 3D Viewer, Calendar, Mail, Movies & TV, Paint 3D, Snip & Sketch, Sticky Notes, Voice recorder, etc. To get any app back you can install it from the Microsoft Store. In this Windows 10 update Search and Cortana are separated now, they have their own separate experiences. Basic search experience is almost the same except some enhancements and all the Cortana references and mentions have been removed. Search and Cortana have their own separate button on the taskbar. If you don’t use Cortana or don’t want the search bar on the taskbar then you can hide Cortana or minimize search bar to a button easily. Just right-click on the taskbar and see for other options to hide or show these two. 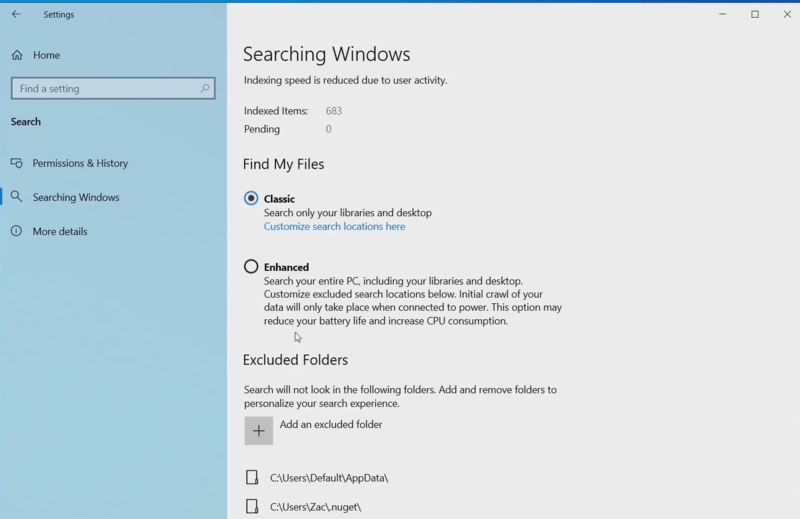 Microsoft also enhances the search background working and added a new Enhanced option in the Search Settings. To see this option press Windows+I from keyboard select Search. Enhanced search option will search your entire PC and of course you can exclude some folder as well. 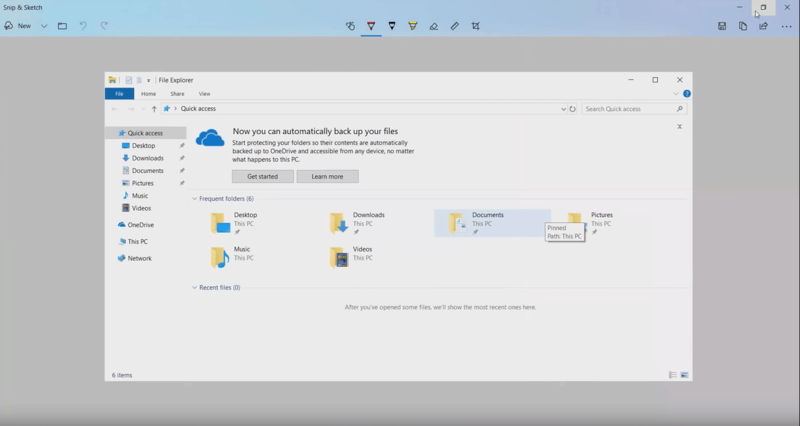 This is a Windows 10 Pro feature might be really useful for you, but it depends on what you do. 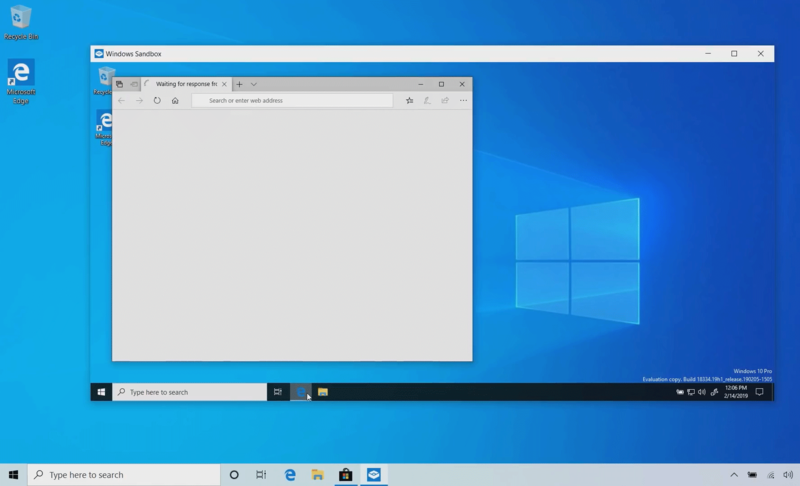 This new app can be used to run another virtual instance of Windows 10. You can install and run programs in that virtualize Windows 10 instance, anything on your actual PC will not disturb. You can use Windows Sandbox to download, install and test new apps that you don’t sure is virus free. Anything that you do inside this virtual windows will remain until you close it. Next time when you reopen the Sandbox everything will be like new in that Windows 10 virtual instance. Testing an app in Sandbox is just an example, you can do real private browsing inside it or you might have another good reason to use it. Microsoft introduces a new web Office app in April 2019 update. This office app includes all the web version Word, Excel, PowerPoint, OneNote, Skype, Calendar, and more. Upload, create a new or open an existing document right from your PC. You can view all of your recent, pinned and shared with another document right here in this app. This app is really useful for those always work with office documents. The old Snipping Tool is updated as Snip & Sketch with new dedicated window snip mode with perfect pixel snip options. 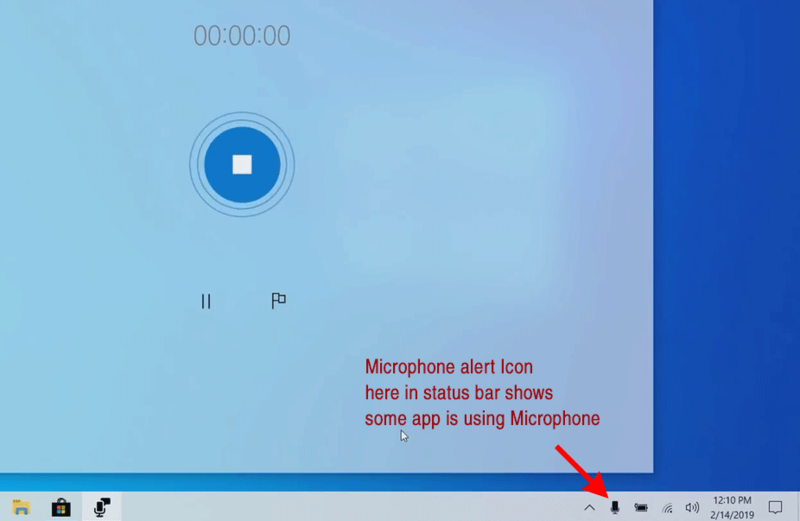 Whenever any app using the microphone, webcam or location an icon will appear in the taskbar that shows some app is using your microphone. Click on that microphone icon and this will take you to the settings where you can check which app is using the microphone. Learn more: how to bolck Facebook app to access your microphone. 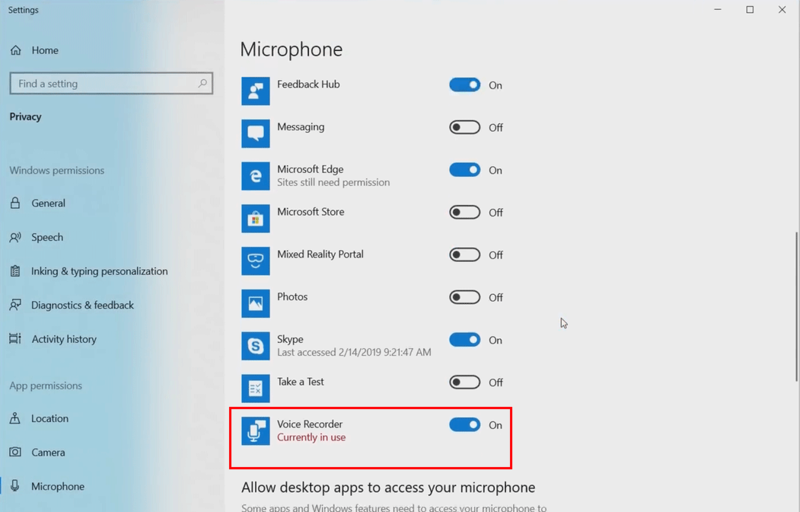 Here in Microphone privacy settings, you can see PC microphone is in use by Voice Recorder. If you want to block access to the microphone for that app just turn off the switch. UI enhancements for account sign-in option. All the security-related options at one place in a simple and easy to understand layout. UI improvements for Windows Insider Program and the Rings description are more easy to understand. 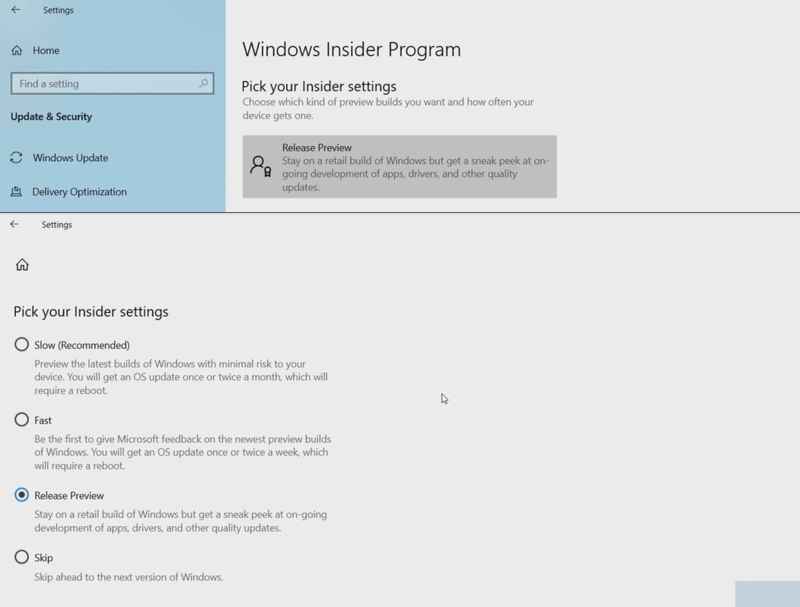 Learn more Opt-out Windows insider program. 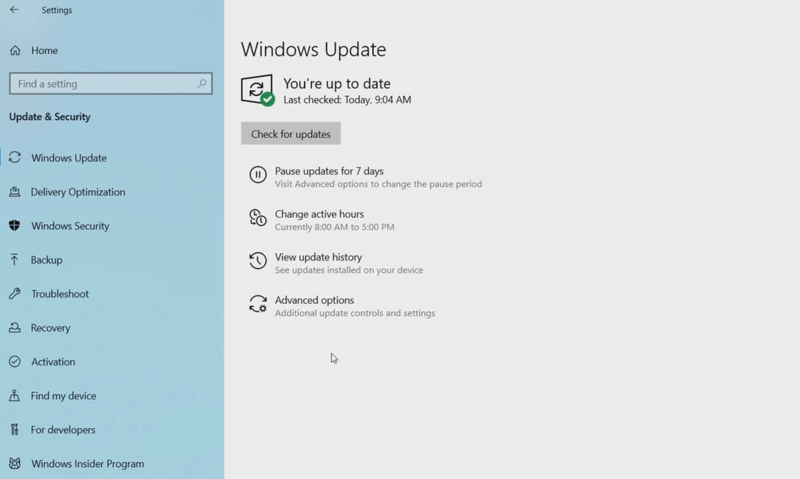 Lots of Windows update related options brought forward in the UI that you can easily pause update for 7 days. Automatically adjust active hours based on my activity. Lots of improvements in Ease of Access settings that you might like to check. One of them is the ability to increase or decrease the pointer size with the slider. 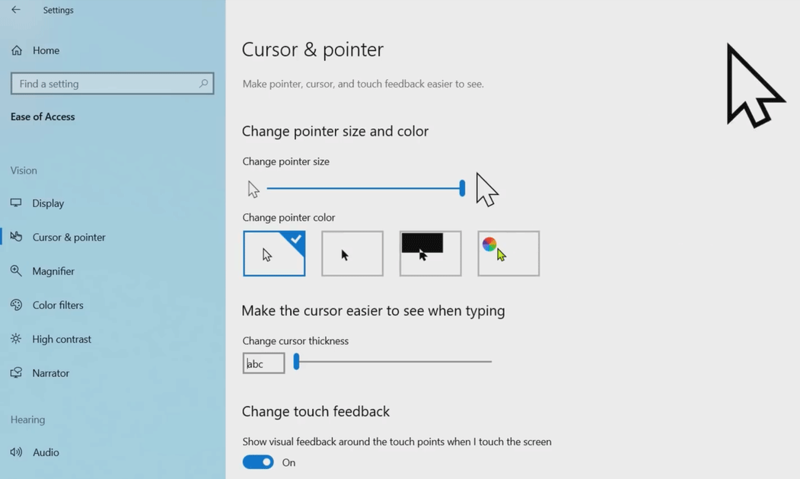 Big cursor size is really useful when you doing a presentation or something. 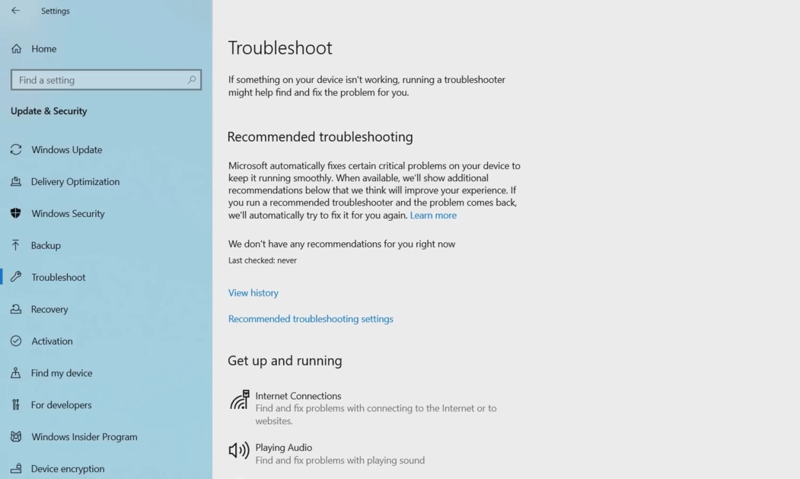 Microsoft enhances the troubleshooting system that will suggest you recommend troubleshoots that you can perform on your PC. As update name suggests it’s going to rolling out at some point in April 2019 and it’s free to download for your PC If you running Windows 10 already. Tell us which new feature of enhancement you most like below in comments and If you know any other feature that doesn’t mention above share that too.